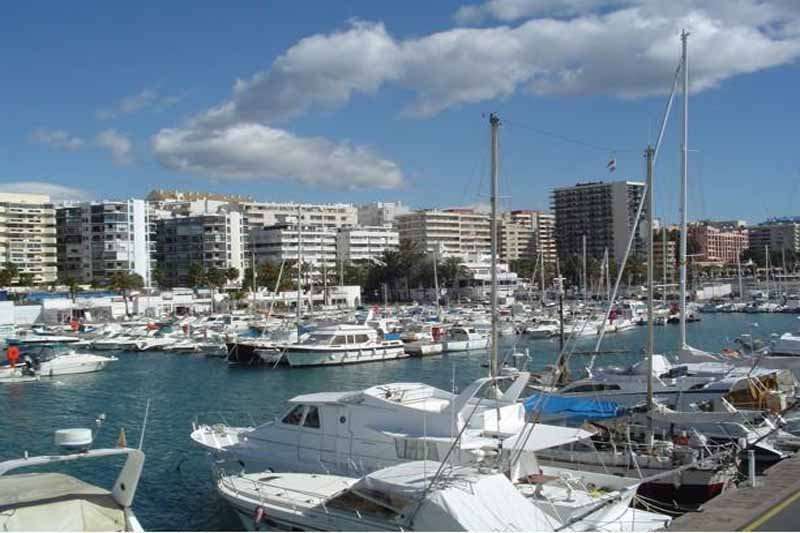 Marbella's motto is "A Way of Life" and, certainly, this luxurious resort town seems to have it all and is, once again, rising to the fore as a favourite location with the rich and famous, as well as more ordinary folk who are willing to pay just the premium that Marbella commands. 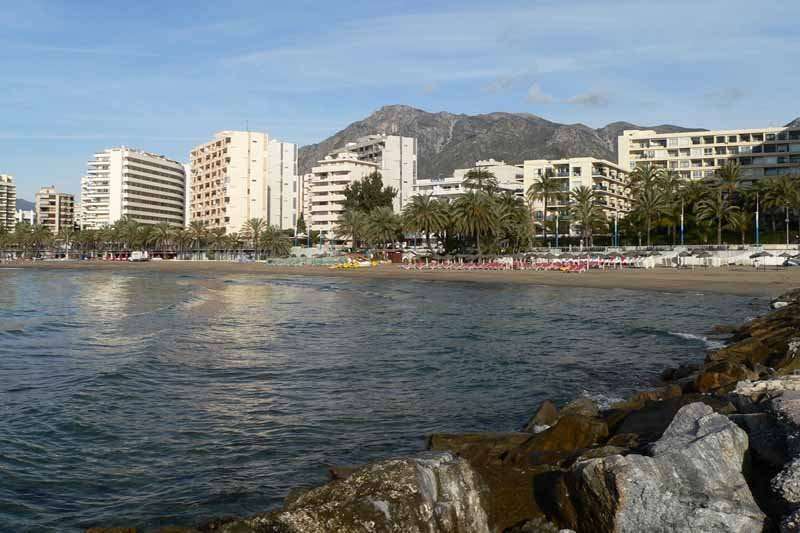 Marbella has a down to earth side as well, an air of individuality which can be best appreciated by exploring back streets in the old part of town. 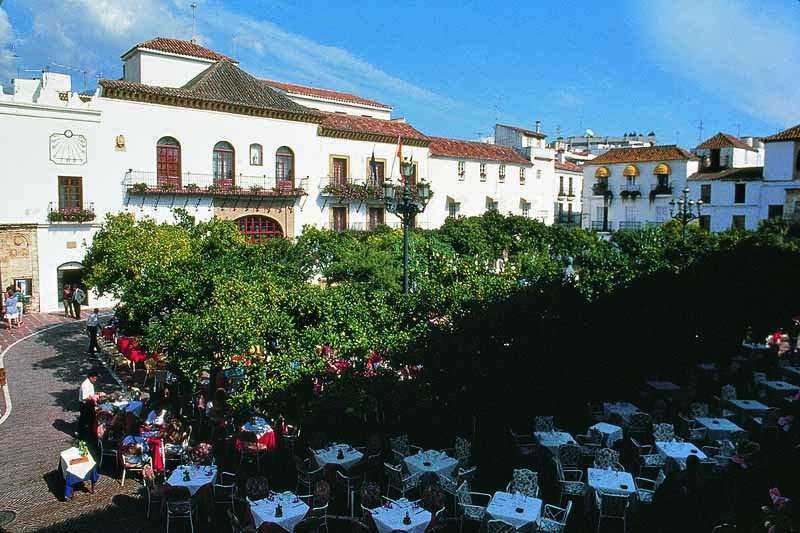 One of the prettiest places is the fabled 'Orange Square' which is located just off the main street in the older district and is also home to the 16th century town hall. 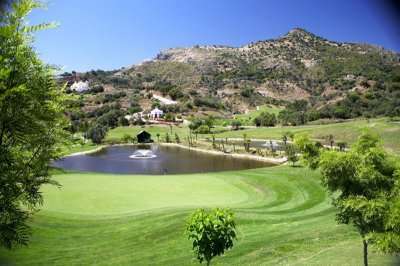 Book a golf holiday to Marbella today! 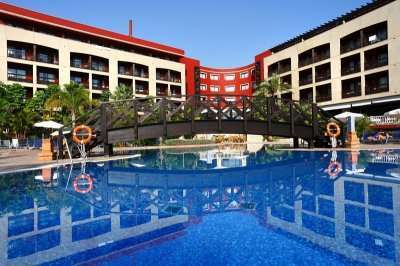 There are a wide range of fantastic golf hotels in Marbella. 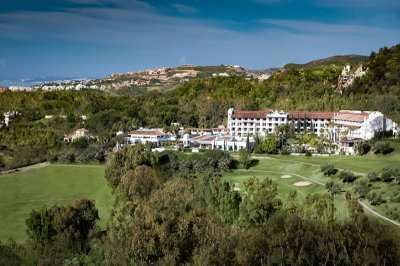 Pick your favourite accommodation from the options below, or click on View More to see our full range of golf resorts in Marbella. 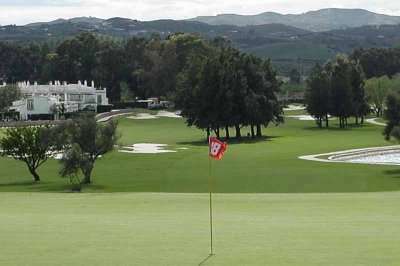 Look through our range of the best golf courses in Marbella below that will be sure to satisfy even the most demanding of golfers. If you have any specific questions about the golf courses you can visit please do get in touch.